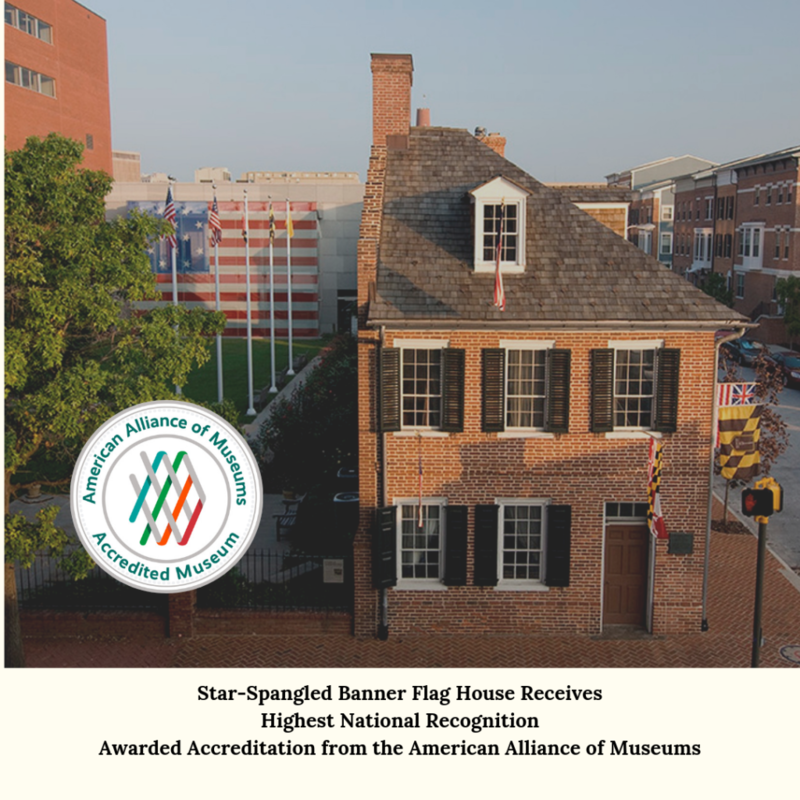 BALTIMORE, Maryland (March 20, 2019) – The Star-Spangled Banner Flag House has achieved accreditation by the American Alliance of Museums (AAM), the highest national recognition afforded the nation’s museums. Accreditation signifies excellence to the museum community, to governments, funders, outside agencies, and to the museum-going public. Of the nation’s estimated 33,000 museums, over 1070 are currently accredited. The Flag House is one of only 23 museums accredited in Maryland and only 4 museums accredited in Baltimore. Accreditation is a very rigorous but highly rewarding process that examines all aspects of a museum’s operations. 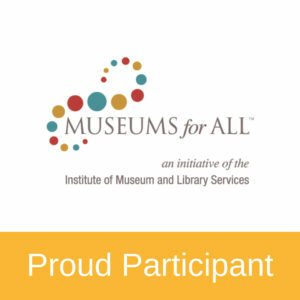 To earn accreditation a museum first must conduct a year of self-study, and then undergo a site visit by a team of peer reviewers. The Alliance’s Accreditation Commission, an independent and autonomous body of museum professionals, considers the self-study and visiting committee report to determine whether a museum should receive accreditation.